ArticlesLonger-form articles covering the deep topics of the Bible and Christian lifestyle. WorshipWorship includes knowing God truly and responding from the heart by treasuring Him. PrayerPrayer to God includes our praises, confessions, thanksgivings, and requests. The BibleGod has revealed Himself to humanity in a book that we can access whenever we desire. Photo DocumentaryEvents and special features showcased through large beautiful photography. What is God Doing in America Today? 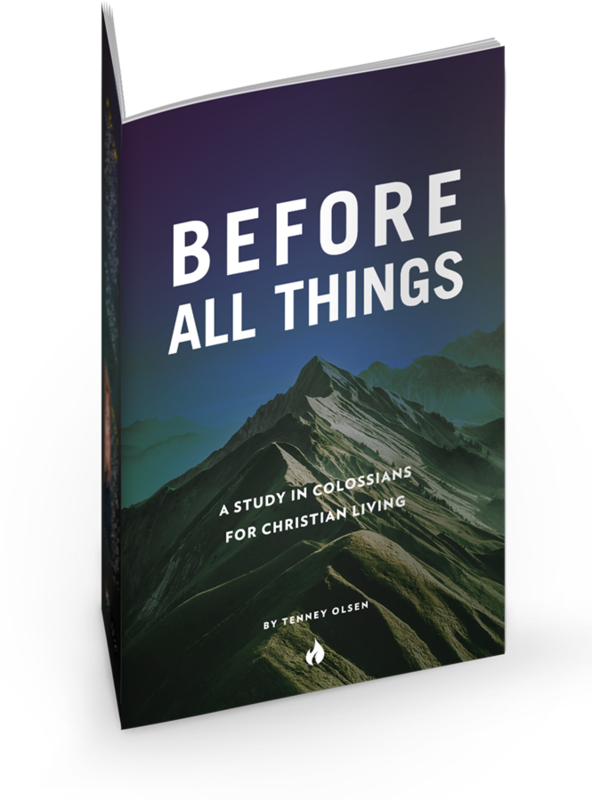 Before All Things is a 24-page verse-by-verse study in Colossians, hitting on topics such as: the supremacy of Christ, growing in grace, and how to find strength to grow in prayer.